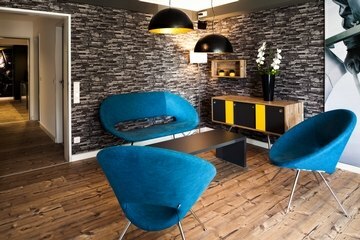 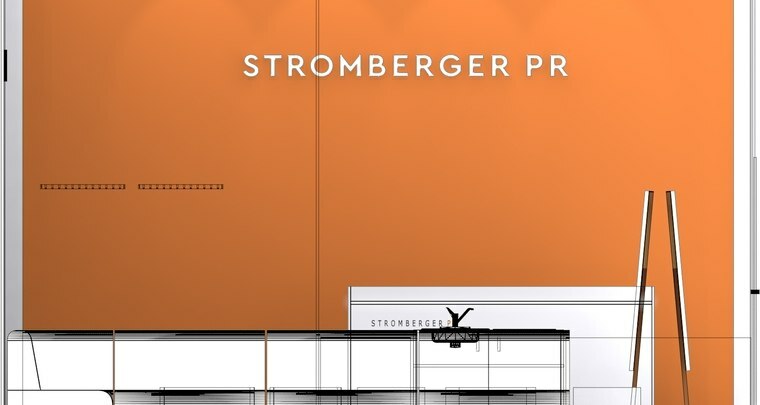 This year we celebrated the 10th ITB-anniversary with the PR agency Stromberger. 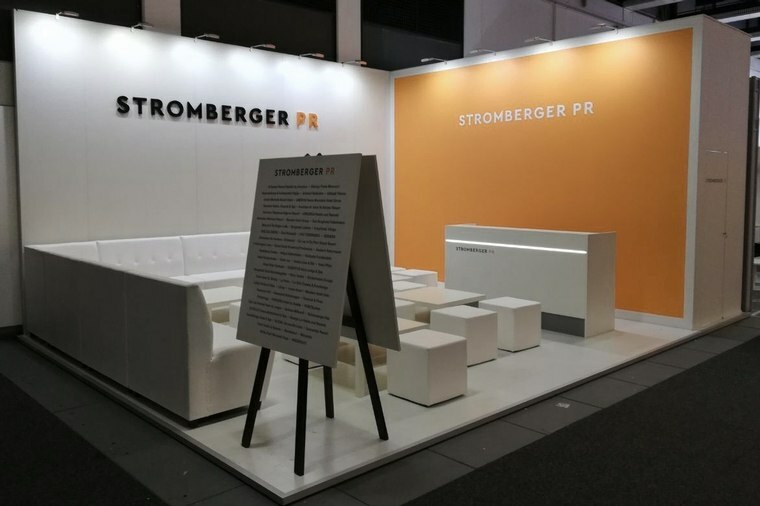 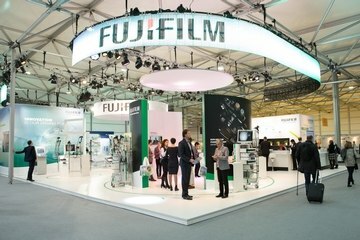 Since then, we have been realising the annual trade fair stand of the agency from Munich and Hamburg, which with its 22 employees has been one of the top ten tourism PR agencies for years. 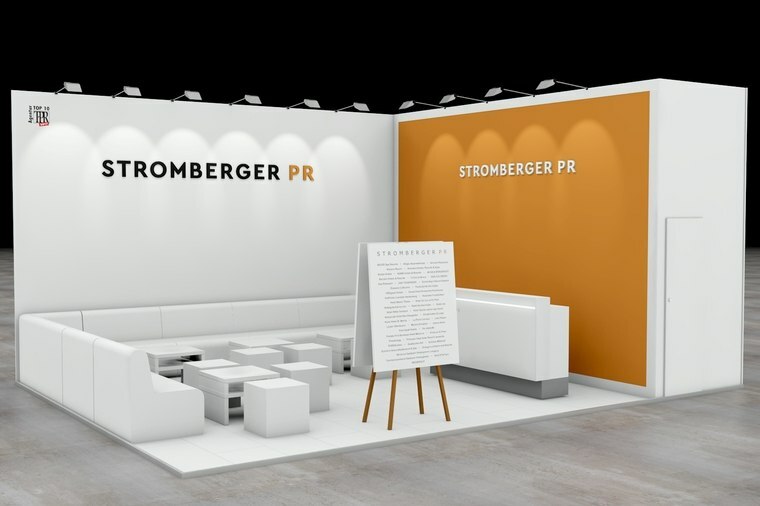 Part of our common history is that Stromberger PR was awarded the Best Exhibitor Award in 2009. 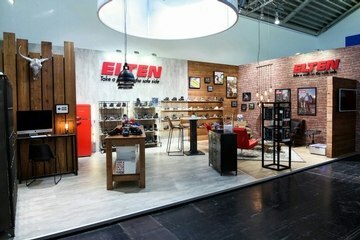 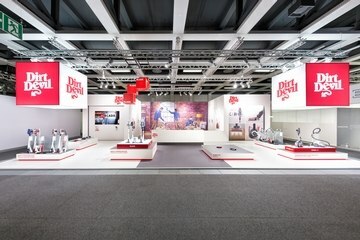 The Best Exhibitor Award is regarded as a quality indicator for an attractive trade fair appearance at ITB Berlin.